s of WhatsApp, Facebook Messenger and Telegram into your app. These Goliaths have taken over the world of messaging so replicating them would put you in the right course. These instant messaging apps have a pretty large user base, so following their footprints is the best thing you could do. However, you need to know which features could make your messenger application stand out. Designing a login that works simply great for users adds more to the app experience. Your app users will love it if you give them the simplest way of logging in. For instance, the Facebook asks for email and password for logging into the app. You could also consider an SMS-based login system for your audience. But make sure you don’t overcomplicate it or else your users will walk away without logging into it. Get some more creative ideas from a mobile development company to develop a user login system that makes things easier for your users. s. But Telegram was one of the first IMs to introduce them in the market. These AI-based chatbots could automate and simplify many tasks to help your users. Enabling chatbots feature for your messaging app would be a lovely feature that your users will appreciate. You might be aware of the geolocation feature in the instant messaging apps like Facebook messenger, Telegram, etc. It is a great addition to your app as your users could share their live location with their contacts. At times, this feature could help your users in locating other users or walking to the physical address of the businesses. Keep it in your must-have feature list to stay ahead in the trends. 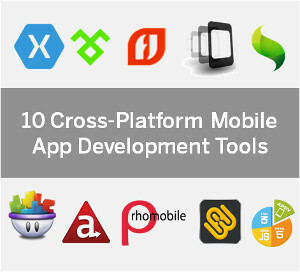 Put it into your priority list while doing the application development. 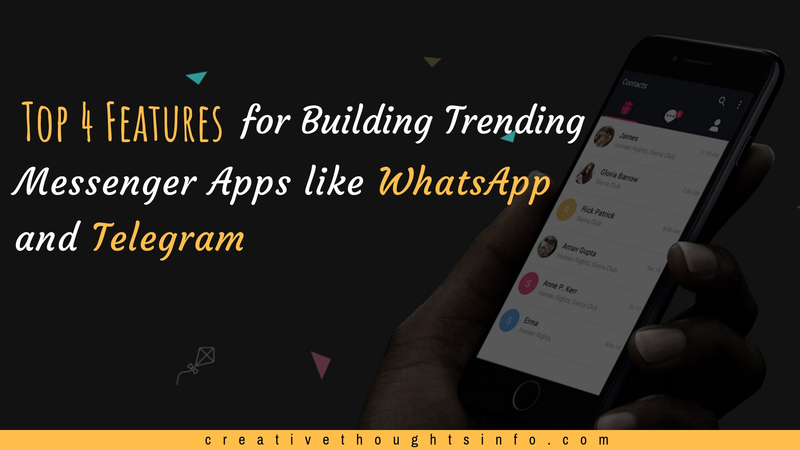 Building a contemporary instant messaging application such as WhatsApp, FB Messenger and Telegram is possible if you know which feature to put during the app development phase. Some of the features shared here could give you a winning leap if you consider them. Weed out those features that don’t make the users’ life easier. Or else, they will consume your resources and turn out to be good for nothing. There’s a fierce competition out there in this niche, but you could survive if you keep an ease of communication above all else.